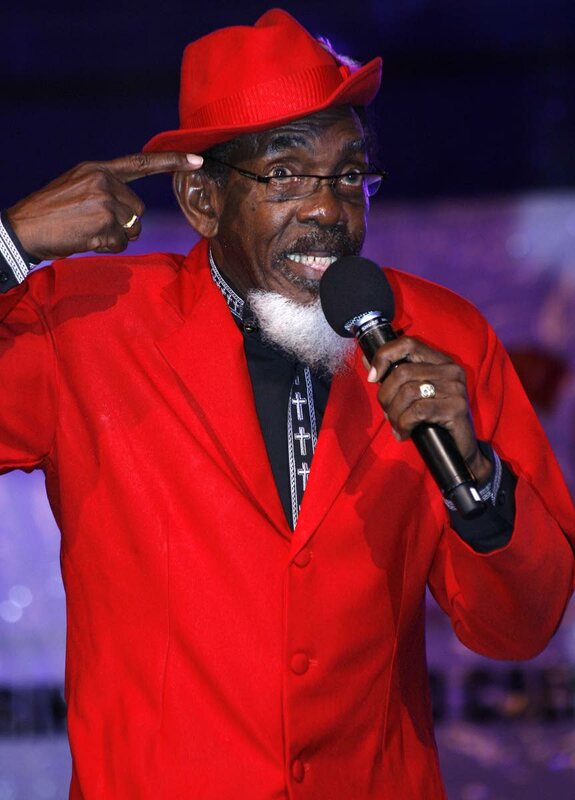 CALYPSO is not a dying art form and it is here to stay, according to nine-time Calypso Monarch champion Dr Hollis “Chalkdust” Liverpool. Despite being placed in the last position of the 17 performers on Dimanche Gras night, Liverpool was not one who spouted sour grapes. However, he did have a complaint about the judging system. “I have no quarrel with the judges. I have one quarrel every year and that is the judges need to be trained, they need to be standardised. Liverpool has been a stalwart in the calypso arena for 50 years, but he does not feel threatened by the young calypsonians now on the rise. Just last week Sunday, newcomer Helon Francis copped the coveted title of Calypso Monarch with his song Change while Soca Monarch Aaron “Voice” St Louis placed second with his popular hit Year for Love, and Rondell Donawa placed third. But that did not bother Liverpool. “We have always had young people coming up in calypso, it depends on the context in which they sing. Young calypsonians are people who are learning from the people who have gone before. Yes, I mentor them — most of them started off with me. “My advice to them is to learn the art form. Many of them are good, but if they are in a classroom they would do much better. A classroom for calypsonians is needed. I did it in the Ministry of Culture and I still do it. If you want to be a lawyer, you study law. Liverpool said while calypso has undergone many changes over the years, it would only continue to do so as it evolved. “When calypso began, it was sung in French then turned into English. Then it was sung with chorus and then no chorus, so it is always changing — but the rhythm and roots do not change. You have to be able to understand it. Calypso wouldn’t die. It is not a war between the young and the old,” he said. Reply to "Chalkie: Calypso will not die"